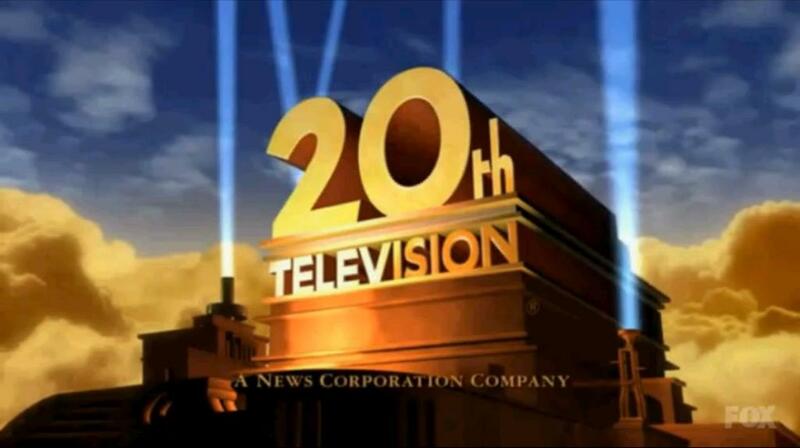 20th Television is an American television production and syndication company that was formed in 1992 by 20th Century Fox Film Corporation, a division of the Fox Entertainment Group, part of News Corporation. 20th Television distributes almost all programming from the television production unit and its subsidiaries and the motion picture studio's output ; since sister company 20th Century Fox Television produces most of the Fox network programming, 20th Television can also be considered the network's syndication arm. The company syndicates and/or co-syndicates product from partners such as Regency Television and Debmar-Mercury. It owns programming from other production companies, including MTM Enterprises, Metromedia Producers Corporation, Four Star Productions and select programming from New World Communications/Genesis Entertainment and Cannell Entertainment. Whole or part of the information contained in this card come from the Wikipedia article "20th Television", licensed under CC-BY-SA full list of contributors here.